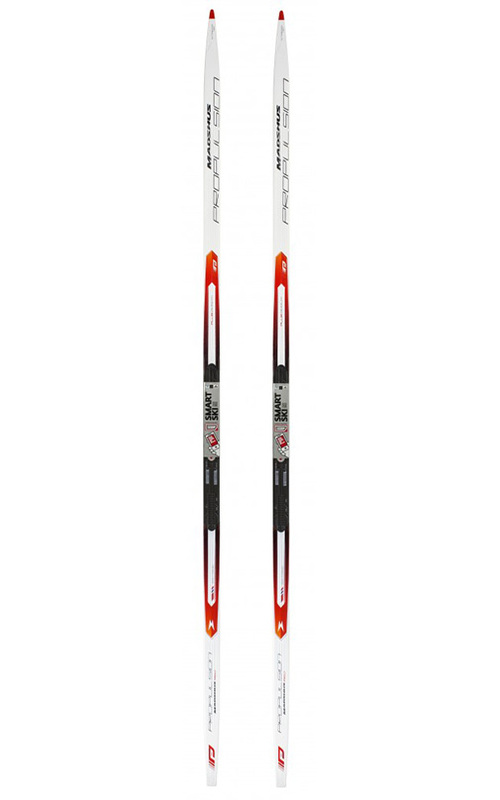 Madshus launched a brand new double-pole classic ski for the 2016-17 season. 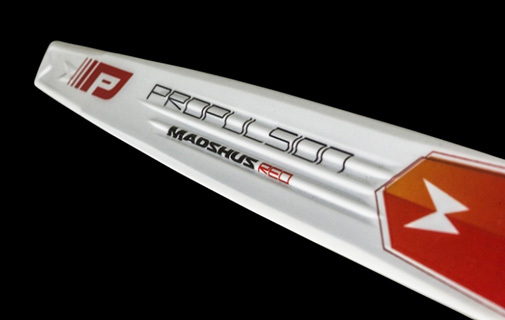 Madshus Propulsion is part of the top racing Redline series. 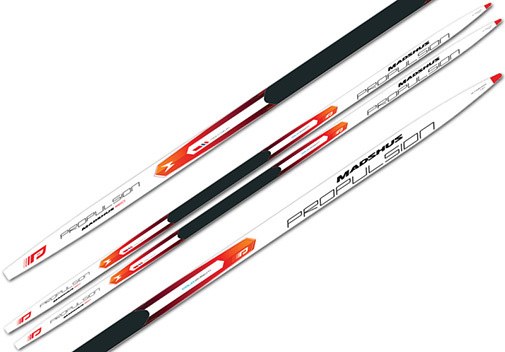 Ogle Noor has been part of the design team and made a key contribution to both 3D shape and graphics.